Queue management system is used to control queues. Queues of people form in various situations and locations such as banks, airport security, hospitals or any other retail locations. 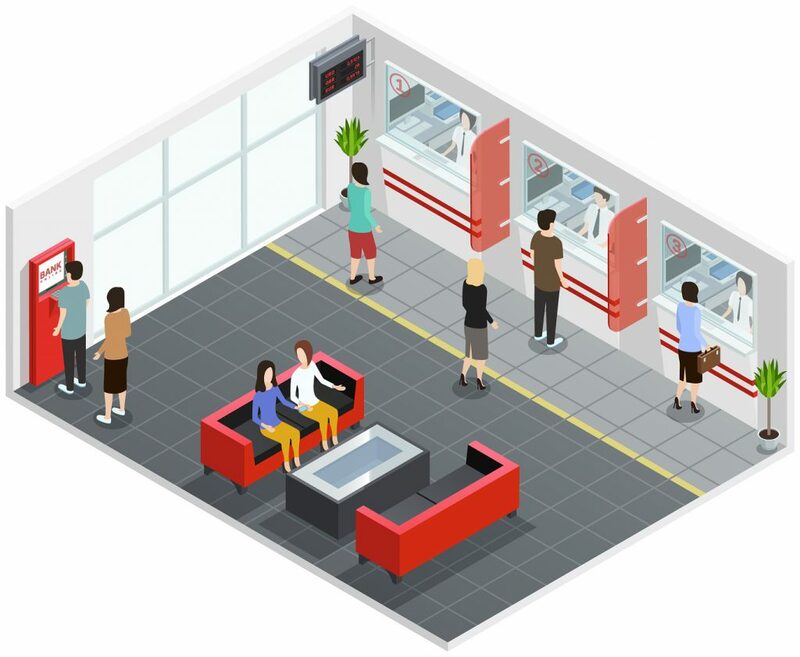 Very often, queue management systems are set up to manage ticket ranking for a service with identification and thus enable a stress-free waiting. Further to it our research and development department has come out with many innovative updates such as Mobile queues which allows customers to use their mobile phone to view real-time queue data, statistics and select a reason that they want to visit the center. Customers receive notifications via SMS or App and when ready for consultation, as our tagline says we promise the future engineering solutions.